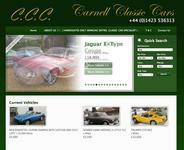 Here at Carnell Classic Cars in Harrogate North Yorkshire we have something quite special . 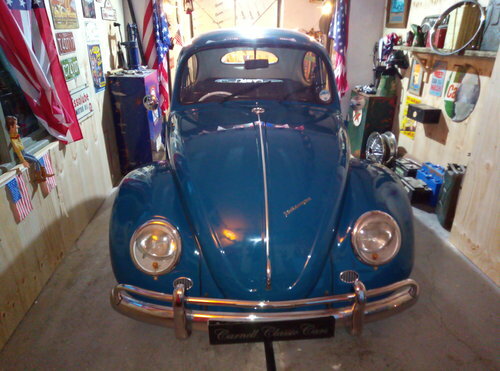 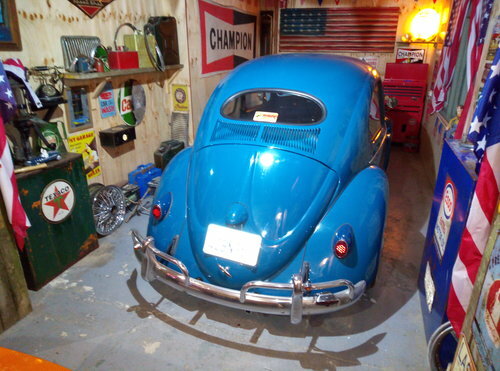 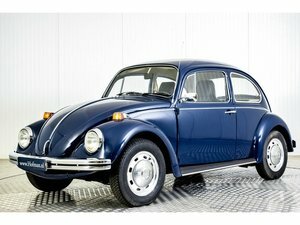 She is an iconic 60's Beetle recently restored with 1954 body styling including iconic 54/5 oval back window . 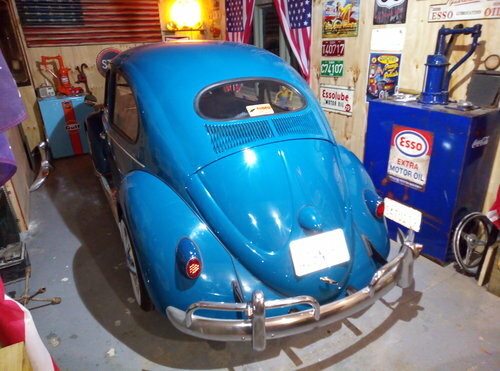 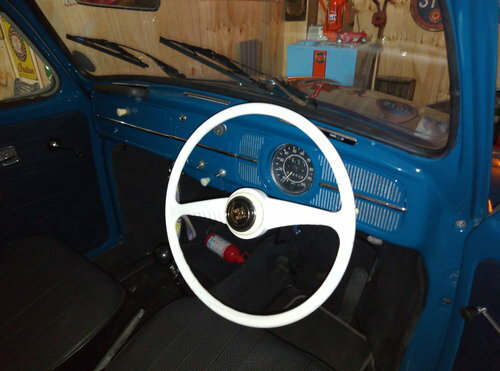 The restoration also included a brand new complete 1300 engine plus new carburettor and more . 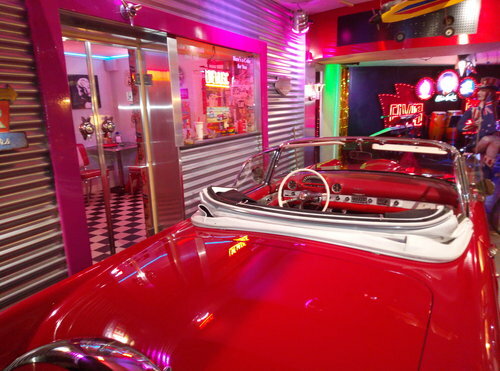 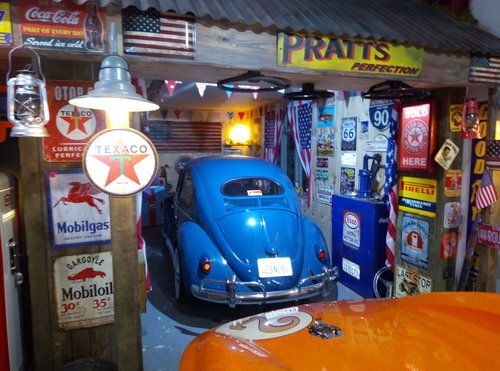 Totally corrosion free and stunning looking Dub in the best period colour, it just doesn't get better than this..
Come and view it in our Americana Museum/diner and Vegas style show bar as shown in these pictures . 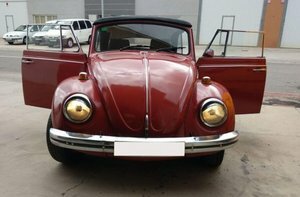 To be sold with my personal recommendation and written warranty based on almost 50 years experience sourcing and supplying quality classic cars . 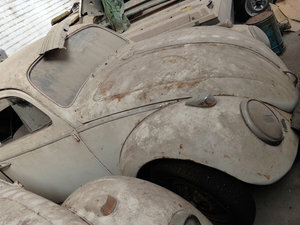 PLEASE VISIT MY WEBSITE FOR MORE INFO AND PICS OF THIS FABULOUS DUB AND MANY OTHER INTERESTING CLASSICS.